Favor de usar el formulario al lado para contactarnos. Thank you for writing. Your message has been received. Please allow 24 hours for me to respond. Gracias por escribir. Su mensaje ya está recibido. Favor de esperar hasta 24 hours para responder. Janice Deaton is a federal criminal defense attorney with over thirty years experience. Her private practice includes all stages of criminal proceedings from first appearance through appeal. She practices in Federal Court throughout the country and has represented clients in Tennessee, Arkansas, as well as California. 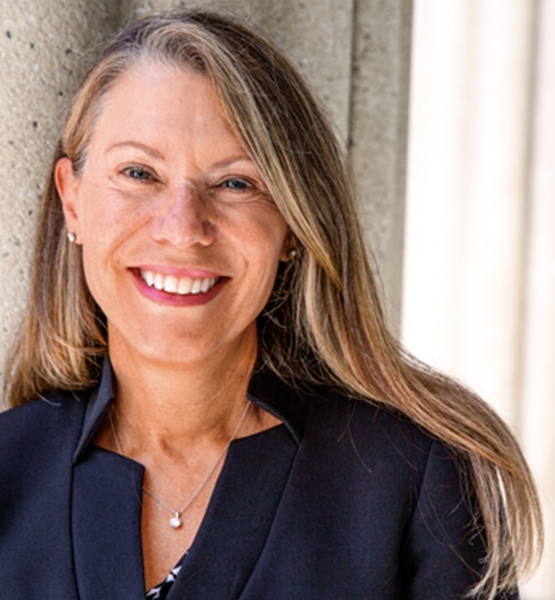 In 2013, 2017, and 2018, she was recognized as a “Top Lawyer in San Diego,” published in San Diego Magazine. Janice Deaton is a practicing federal criminal defense attorney with over 30 years experience. After leaving Federal Defenders of San Diego, Inc., she continued to focus on criminal defense in her private practice. Her private practice includes all stages of criminal proceedings from first appearance through appeal. She practices in Federal Court throughout the country and has represented clients in Tennessee, Arkansas, as well as California. 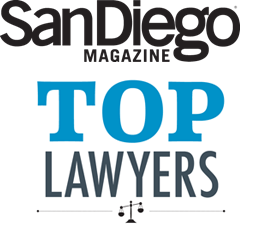 Ms. Deaton has been recognized on the list of “Top Lawyers in San Diego,” by San Diego Magazine since 2014. Ms. Deaton has also been recognized on the list of “Super Lawyers” since 2017. Ms. Deaton is fluent in Spanish and has coordinated and taught several courses oral trial advocacy and advanced litigation techniques throughout Mexico. She has been an oral trials teaching faculty for Latin American judges and attorneys for Poder Judicial (Guanajuato, Mexico), Cal Western School of Law (“Proyecto Acceso’s Academia de Destreza de Litigación,”) and the Justice in Mexico’s Oral Adversarial and Skill-building Immersion Seminar (OASIS). In 2012, Ms. Deaton authored and published Detention Without Charge, a special report providing a detailed assessment of the use of arraigo, a detention-without-arrest mechanism used as a prosecutorial mechanism in Mexico. Janice Deaton has been selected as a San Diego Magazine Top Lawyer since 2014. San Diego Magazine invited Martindale-Hubbell®, the company that has long set the standard for peer review ratings, to share its list of local lawyers who have reached the highest levels of ethical standards and professional excellence. Janice Deaton has been recognized on the Super Lawyers list since 2017. This peer designation is awarded only to a select number of accomplished attorneys in each state. The Super Lawyers selection process takes into account peer recognition, professional achievement in legal practice, and other cogent factors. Martindale-Hubbell® Peer Review Ratings™ is the gold standard in attorney ratings and have recognized lawyers for their strong legal ability and high ethical standards for more than a century. Attorneys looking to refer a client, as well as individuals researching lawyers for their own legal needs, use these ratings to identify, evaluate and select the most appropriate lawyer for their legal issue.